We invite you to visit the biggest building exhibitions in Germany and the EU, which will present you the most famous brands. We are participating in the most important event in the word of decoration. SILK PLASTER in the Project "A Bedroom with a Fir-Tree"
Project "Living room and 150 mirrors"
The program ”School of repair” made a new interior of the room for Roza who works as the remedial gymnastics coach. 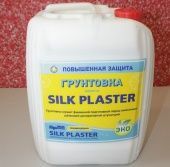 This article is about using SILK PLASTER in the 550th release of the program “School of Repair”. The project name is “Olive no-nursery”. The Project "The Magic lessons in life"
In this release named "The Nursery for the Angel A" a team of designers and masters of the program made the nursery for little Anya. 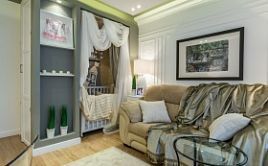 The Liquid Wallpapers in the Project "A Joy Cabin"
The Project "The Auto nursery "
The Project "The Living Room of Two Eras"
So what is SILK PLASTER and why it is better than any other design solution? 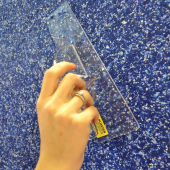 Gypsum boards are currently widely used in the construction of interior partitions. Refers to types of metal surfaces, including screws, joints, surface area. Oriented strand board (OSB) is a multilayer construction material. 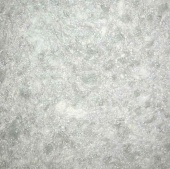 Silk Plaster | TOPIKS Sp. z o.o. 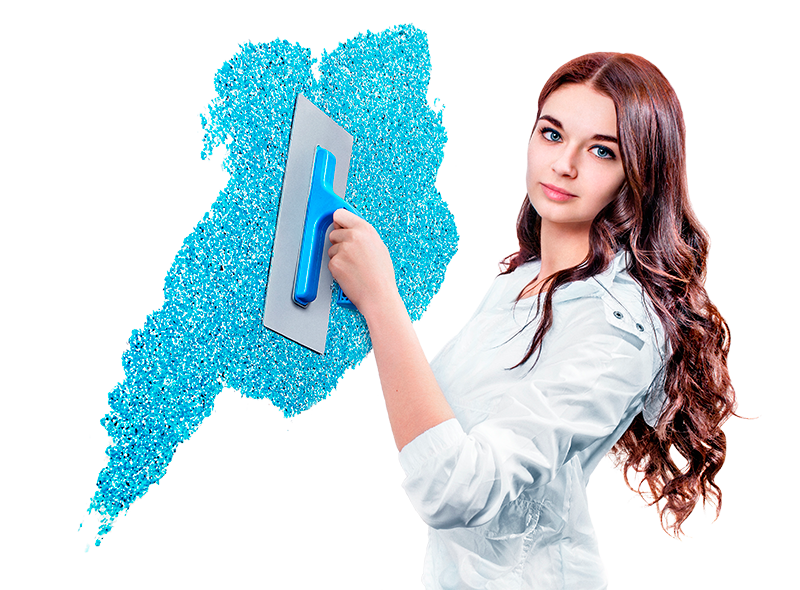 Address: SV Silk Plaster Plot No 2 Ace Krishna Arcade Ramraj Cotton Building Ground Floor Panama, Vanasthalipuram, Hyderabad. Address: гр.Велико Търново, ул.Краков, №5. 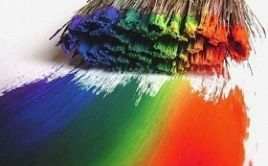 Founded in 1997, the company has become the leading well-recognized producer of eco-friendly plaster made of silk fibers. The first desire was to design a product that is extremely durable, eco-friendly, healthy and affordable. All of the following led to the creation of SILK PLASTER. 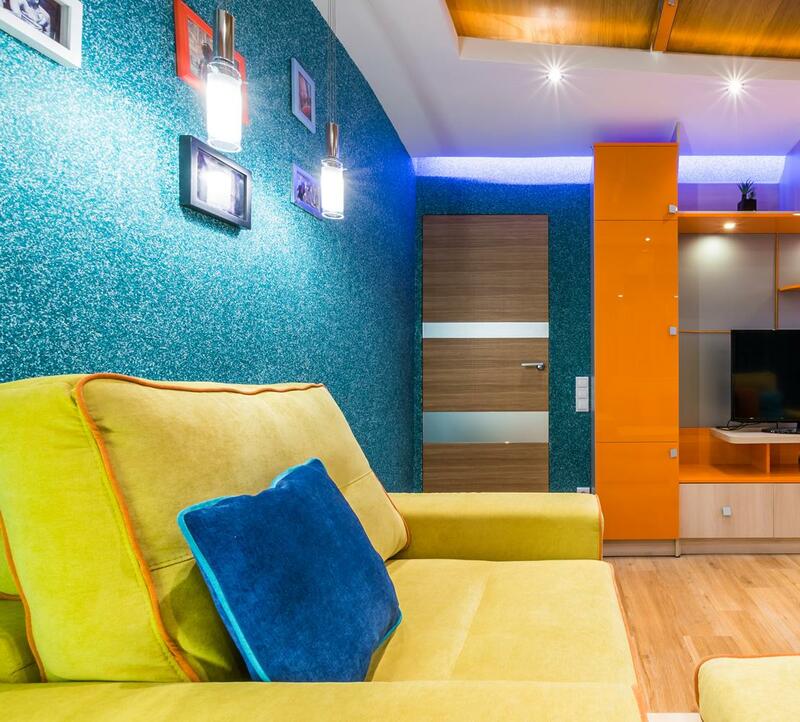 We are proud to say, that our wall coverings are still fixed on the walls of our very first clients. 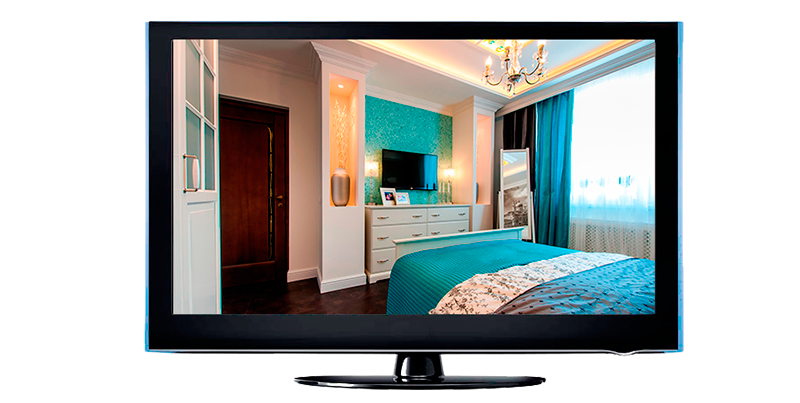 For already more than 17 years of existence the quality is our core objective. 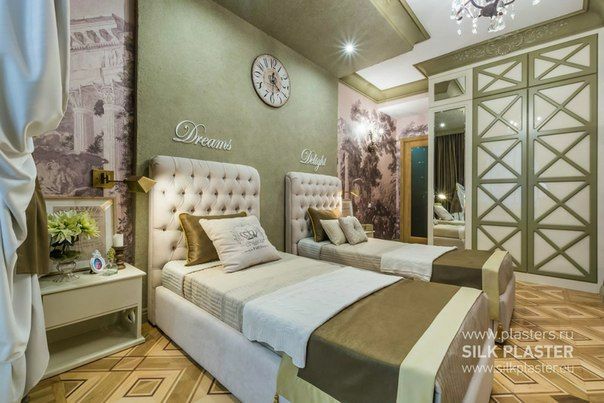 SILK PLASTER is a well-known brand in South America, Russia, CIS, and European countries and now SILK PLASTER is gaining popularity in Europe! 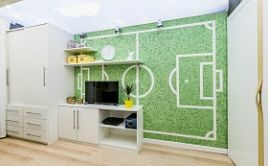 We supply our wall coverings to more than 109 countries. We are expanding and our network of partners are expanding too. Join to the list of our partners and create your own successful story with SILK PLASTER. At the moment, SILK PLASTER is represented in 5 continents. Please note that all collections of SILK PLASTER you can see and purchase in a specially equipped showrooms in the shops of our dealers located in almost all regions of the world.